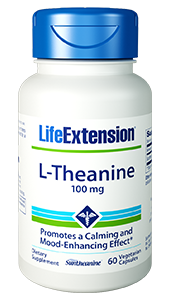 Life Extension L-Theanine contains Suntheanine which is an amino acid found in green tea that helps produce calming effects in the brain by aiding in the formation of serotonin and GABA. 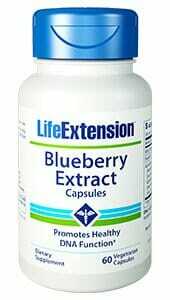 May also support cognitive function in the face of slow brain aging. 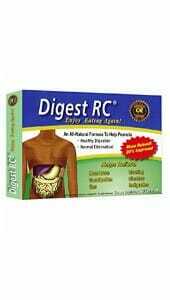 Although biochemistry is a big factor, our bodies are also affected by the things that happen to us in our lives. We’re all hit by unpleasant events that may cause brain levels of norepinephrine to fall temporarily. 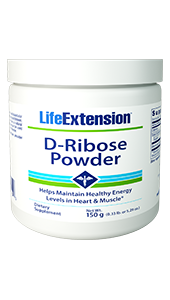 People with naturally large reserves usually get through the troubling times with minimal difficulties, but those with initially low chemical levels are more likely to be affected. The Japanese have long known that L-theanine, an amino acid derived from green tea, is a natural relaxant that diminishes stress,18-21 without drowsiness, impaired thought, or other side effects. Beware of Imitations: The L-theanine used in this supplement is Suntheanine®, the only pure form of L-theanine protected by 40 internationally recognized patents and scientifically proven in clinical studies to be safe and efficacious. 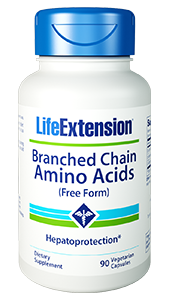 Independent laboratory analysis has verified that certain other products on the market claiming to contain “L-theanine” are only half L-theanine, the other half being a different form of theanine known as “D-theanine” which has not been scientifically evaluated in published studies. Other Ingredients: microcrystalline cellulose, vegetable cellulose (capsule), ascorbyl palmitate. 1. L-theanine, a natural constituent in tea, and its effect on mental state. 18. Biol Psychol. 2007 Jan;74(1):39-45. 20. Phytother Res. 2011 Nov;25(11):1636-9. 21.Trends Food Sci Technol 10 (1999), 199–204. 22. Biol Pharm Bull. 2002 Dec;25(12):1513-8. 23. J Herb Pharmacother. 2006;6(2):21-30. 24. Biol Psychol. 2008 Feb;77(2):113-22. 25. Free Radic Biol Med. 2009 Dec 1;47(11):1601-10. 26. Biochem Biophys Res Commun. 2004 Jul 16;320(1):116-22. 28. J Med Food. 2011 Apr;14(4):334-43. 29. Biological & Pharmaceutical Bulletin, 25, 1513e1518.